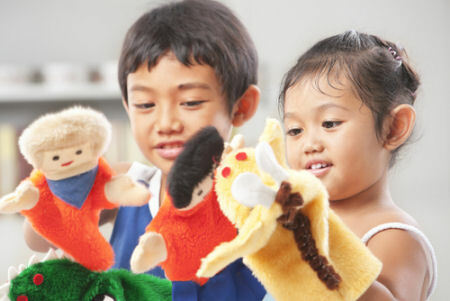 Having kids is one of the many life-changing experiences in a person’s life. These lovely incarnations of god grow into adults so fast that you never get a chance to hold on and admire them, get memories created on paper to cherish for lifetime. 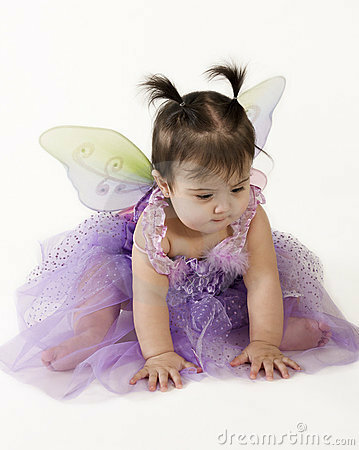 Kids Fairy tale photoshoot – This is the time to bring some funny and kids favourite character costumes that will bring smile on their face. From movie to favourite cartoon character including hair styling, makeup and glitter to make their shoot even more magical! 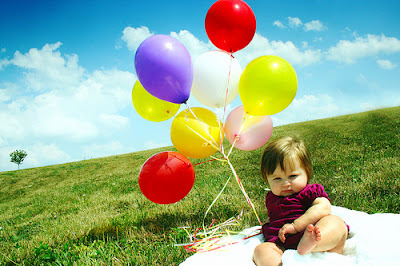 Use Balloons – Balloons symbolize a child’s joy. They add fun and colour to the photos of your child. 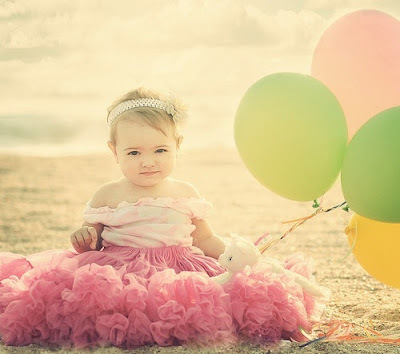 Give balloons in the hands of kids and capture the very special moments.
. With Mom & Dad – Take picture with Mom & Dad and give a family touch in it. Show off the tiny toes of new born baby in the hands of parents. Its shows the bond between them. With Siblings – Its time to capture the bond between siblings and friends. 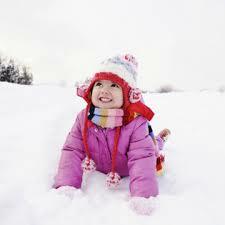 Get some glimps while they are playing.
. Winter – Give cozy look to your kids in winters hat, scarves and jackets. very helpful post thanku for sharing with us ....Thanks for sharing such a useful information about vastu expert in delhi/ncr. For more details about best vastu consultant in noida visit this website.